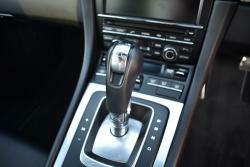 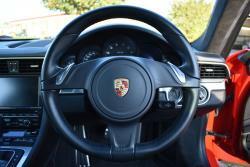 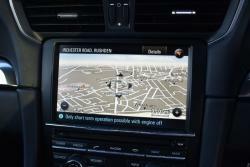 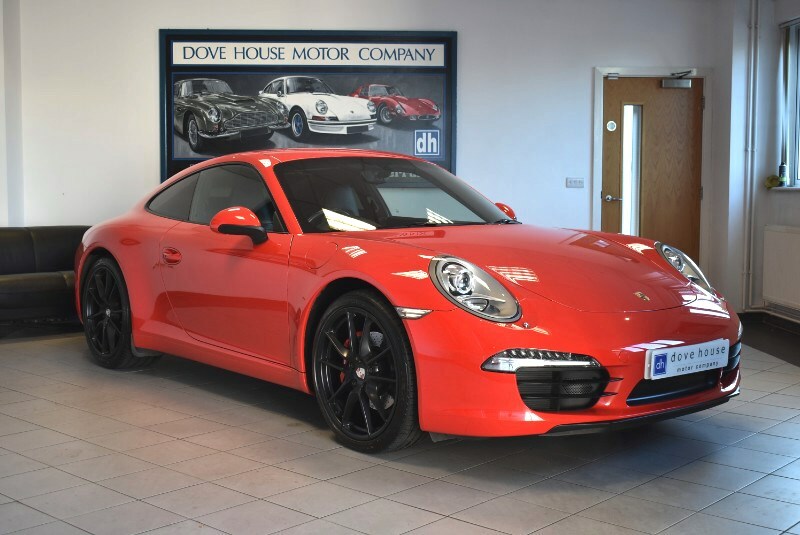 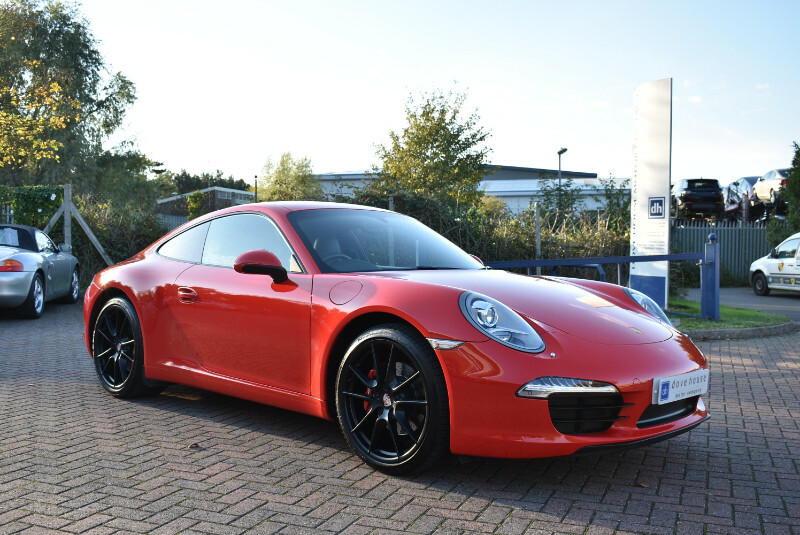 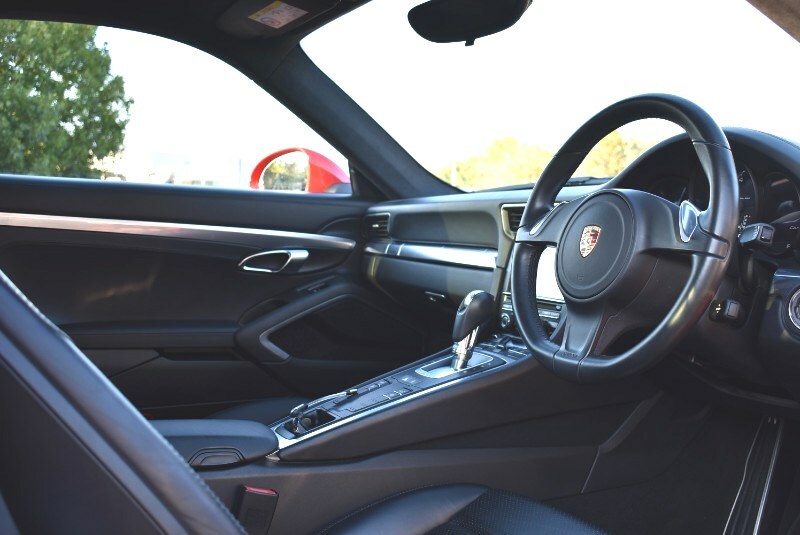 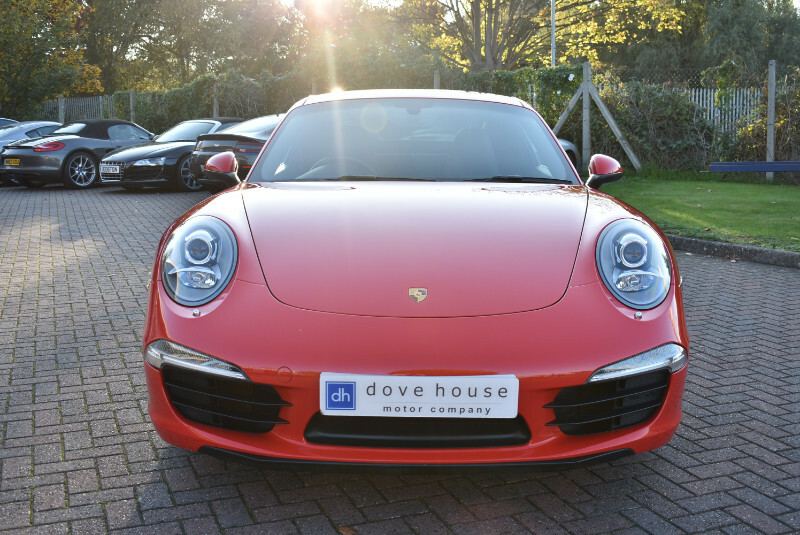 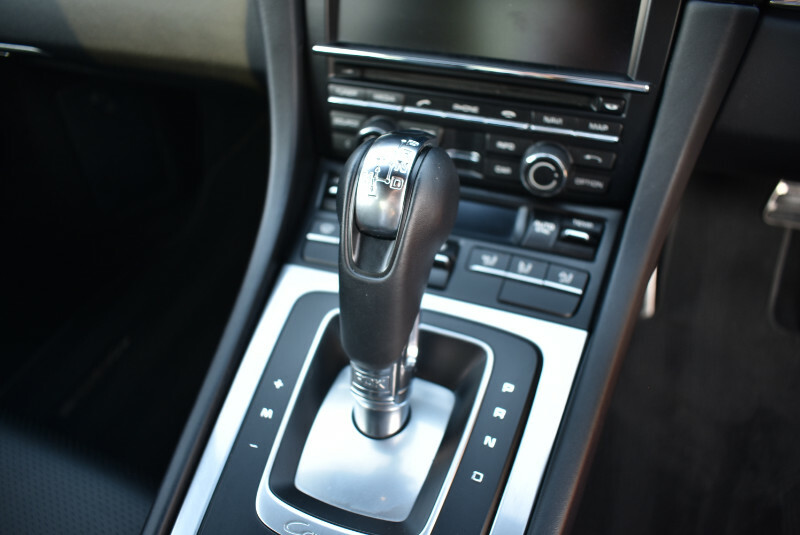 Launched in 2011 the Porsche 991 is the latest derivative of the 911 range. 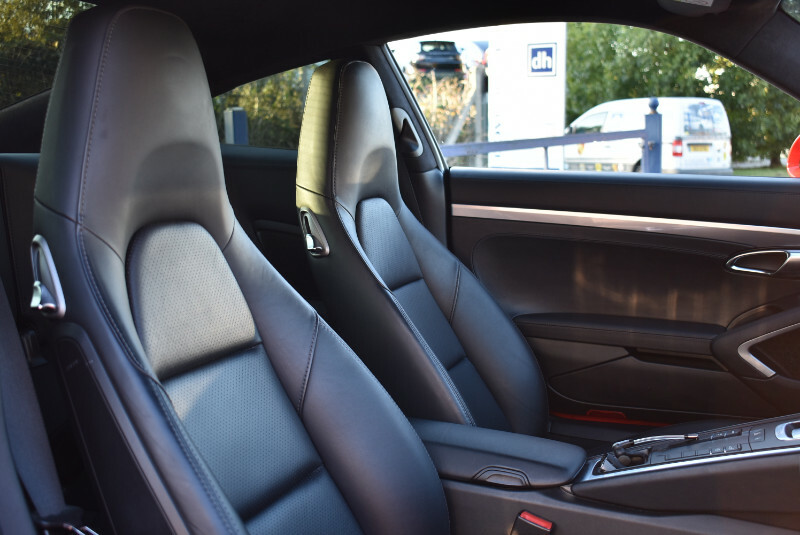 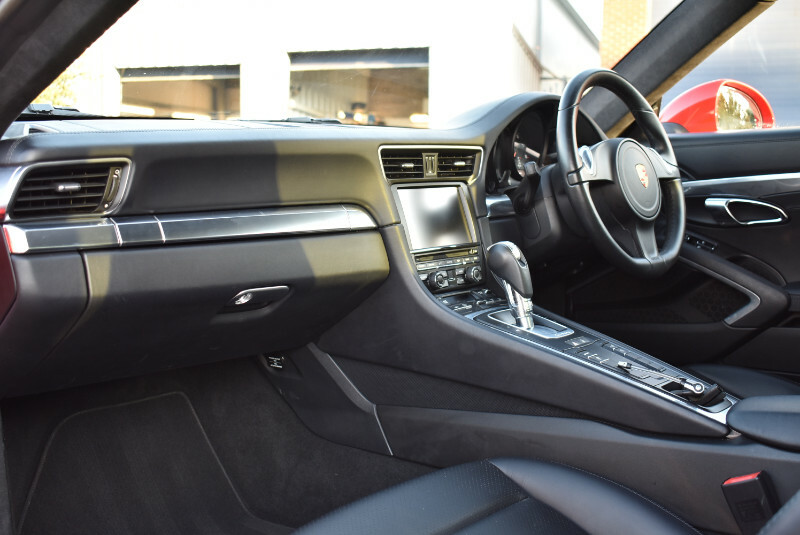 Porsche once again seem to have got everything right, with luxury refinements combined with unrivalled sports car performance and handling. 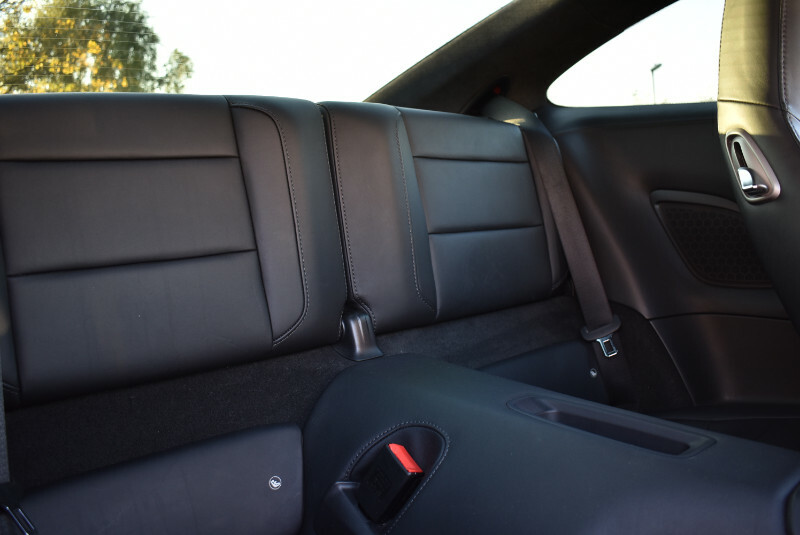 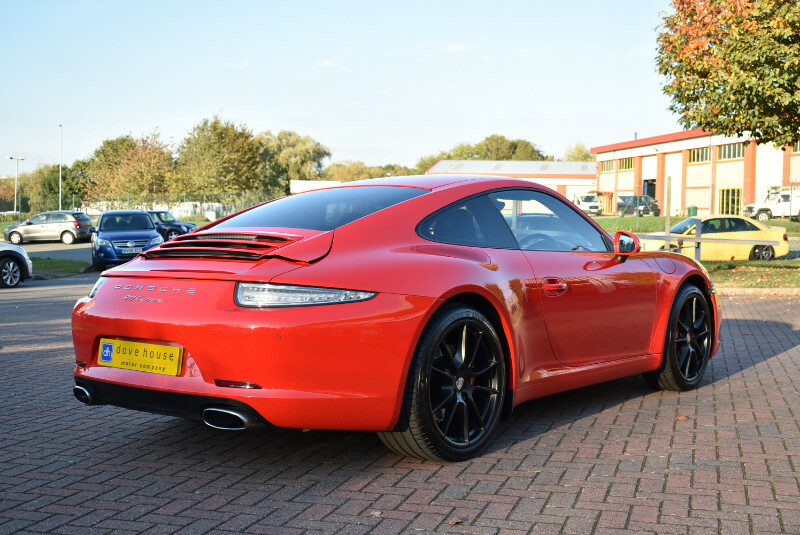 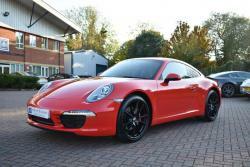 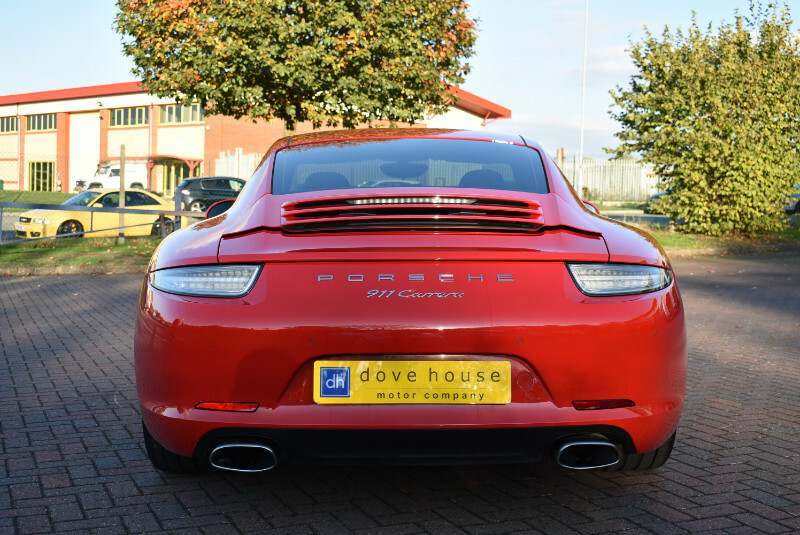 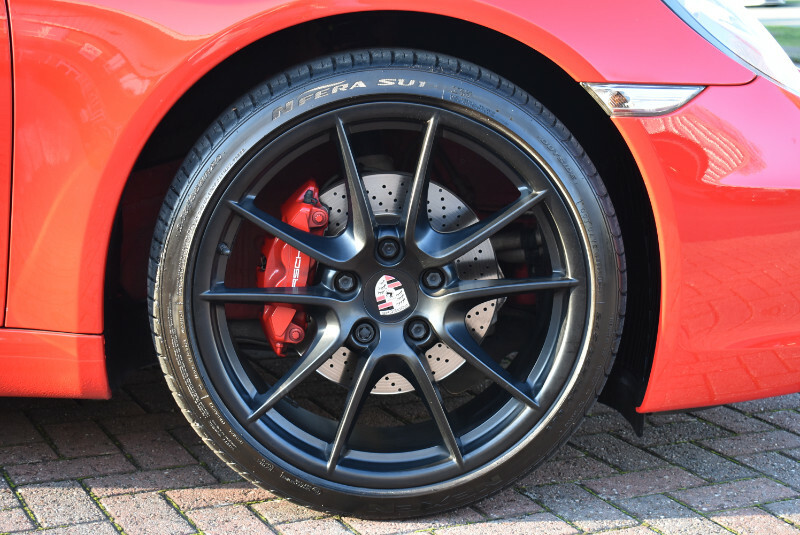 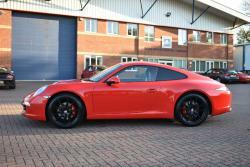 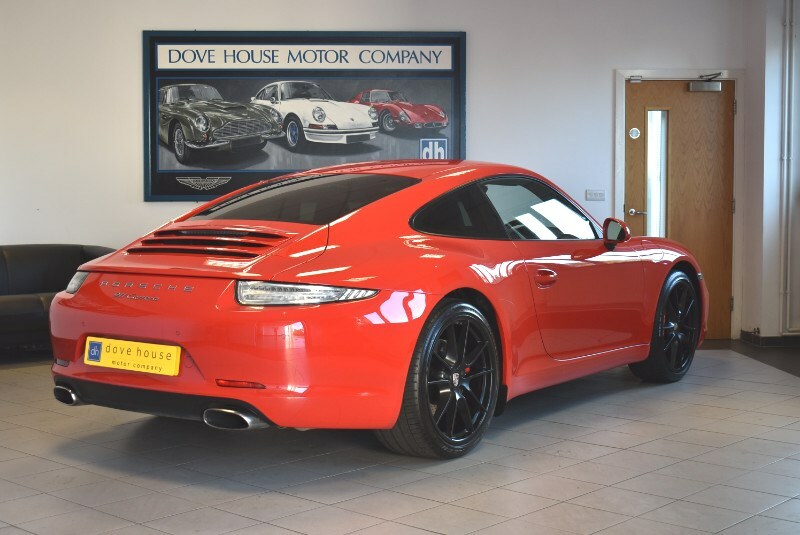 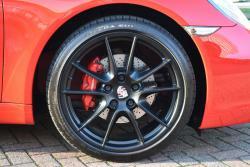 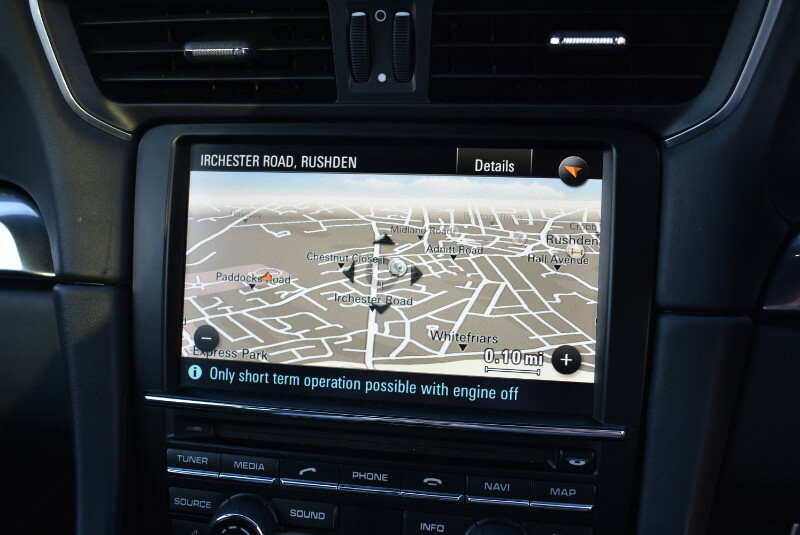 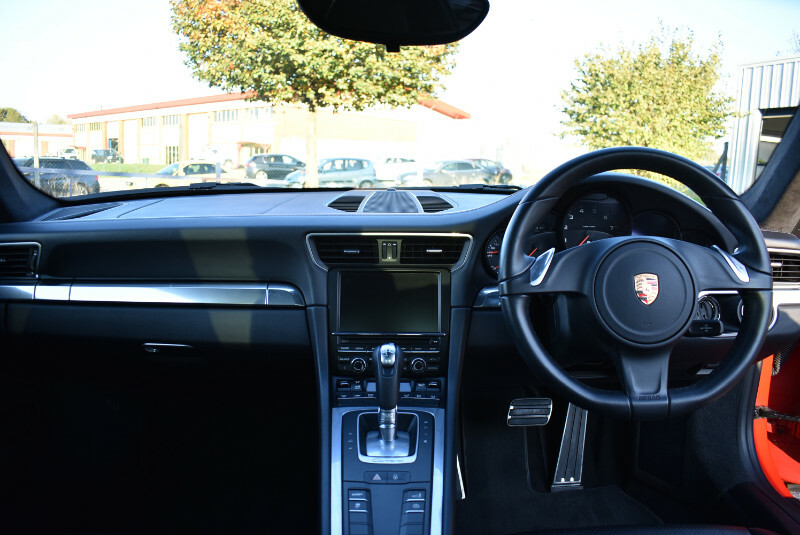 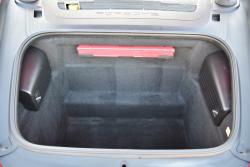 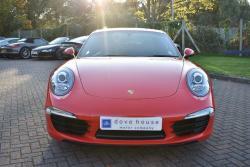 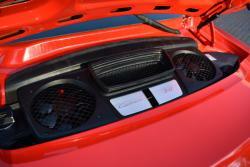 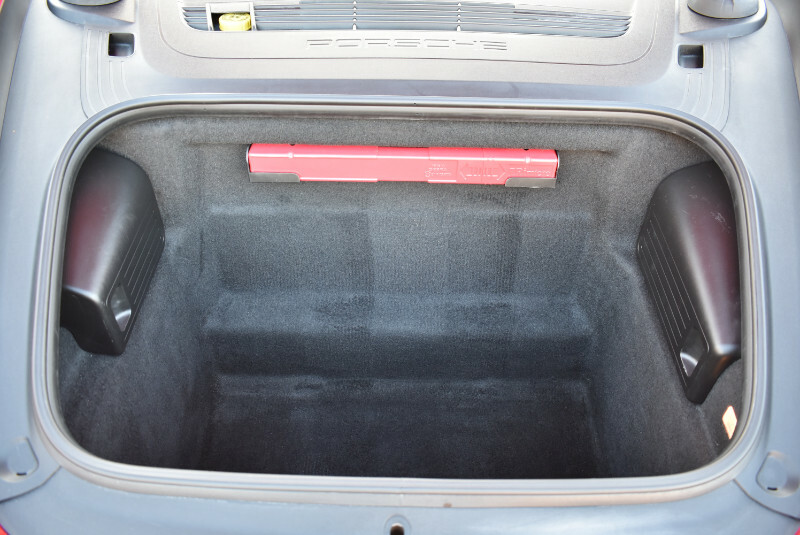 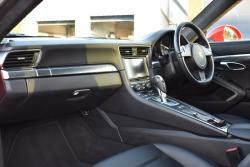 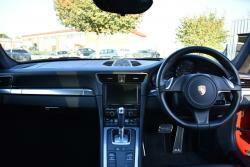 It has been fully prepared for sale by our award winning Porsche factory trained technicians to a very high level.